Today, every business is trying hard to create its existence online in order to attract customers. As a result, companies are using a variety of digital marketing tools to sell their products. Among them, Instagram is the best digital marketing tool which will earn you good revenue. 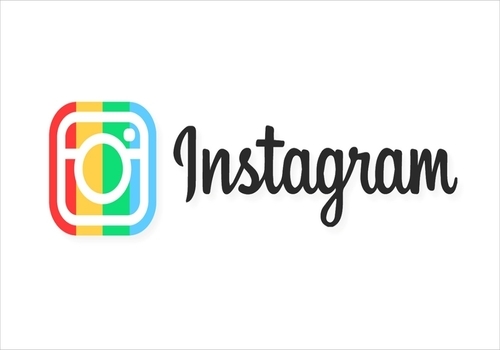 In the last few years, businesses are using Instagram to a greater extent. As the Instagram users are increasing leaps and bounds, companies are grabbing this opportunity to market their products. 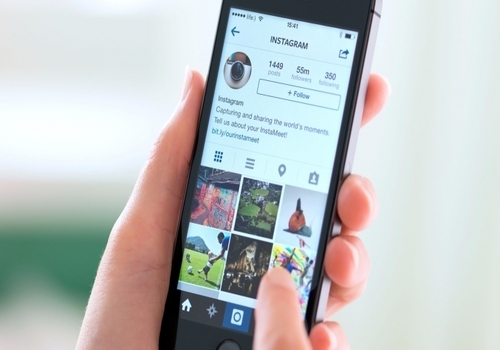 Initially, Instagram was only about posting photographs, but recently it got a marketing value. In the last few years, it has become a best digital marketing tool for online marketers. Marketers reach their audience with visuals and short messages about their brand and products. Audience finds this interesting and so there is a good response to it. You can show creativity in marketing your products on Instagram. You don’t have to limit yourself to the text, but you can develop creative designs and infographics. Most importantly, Instagram carries simplicity and the companies can market their products with ease. This strong social media platform can be used to create your strong brand recognition with the help of digital marketing services. Instagram pictures offer a great collection and give your audience a better idea about your brand. Your every business activity can be promoted through this platform such as products, services, employees, customers, conferences, seminars, workshops, etc. You can tell your story with the images and can balance between interesting images and business images. 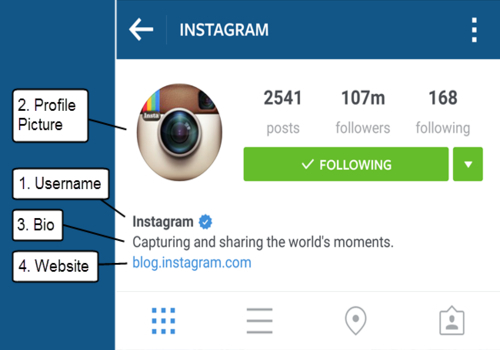 Make sure your Instagram profile is easily seen by everyone and they can see your story. You can add pictures with call to action to your website or images of your employees working and give information about your work culture. After putting all the images together on one page, you need to think strategically about the look of your Instagram account. Many marketers use Instagram for photo contests that are very easy to do on Instagram. 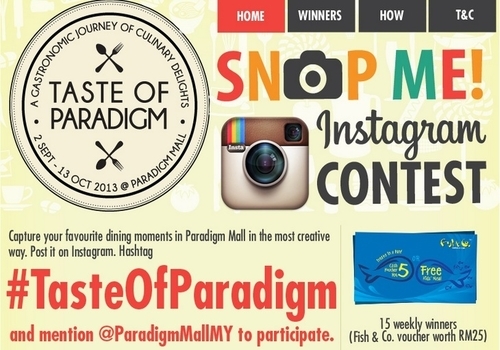 You can ask your users to use a specific hashtag for the contest by tagging their pictures. Otherwise, you can ask your users to answer a question to win a specific prize. You can ask your users to follow you on Instagram and then post specific pictures. Conducting such contests and then picking a winner is very easy. In this way, people get involved in the contest and your brand gets recognized and promoted. It is important to regularly conduct such contests to remind your fans of the reason behind following your brand. While posting your pictures, think about something that attract your audience and make them visit your profile again and again. When your followers look at your pictures or read the descriptions, reward them. You can arrange contests as mentioned earlier or can offer discounts or promo codes. You should frequently post pictures of your products on your Instagram profile and keep your audience engaged by giving promo codes or offers or discounts in your posts. In this way, you can increase your followers. Once you find out the wants of your audience, you can use that to keep them engaged. Don’t forget to have an editorial calendar to maintain reliable content. Share your promo codes with your audience in unique and creative ways. Audience likes to see a friendly face on Instagram while looking at your company’s page. Customers are greatest promoters of your brand and tell your story from someone’s standpoint who is outside the company. There may be numerous reviews about your company, but add some reviews of your own. Take an instant picture of your customers on Instagram and display a sneak peek about your brand’s experience. You can creatively show your brand experience through Instagram. All you need to do is post pictures of surprises that you give to your customers, where your customers are heading, snapshots of your customers with celebrities or top management people of your company. By engaging with your fans and showing happy customers, you can achieve your goals. While posting a picture think about displaying your brand values and emphasizing your customer’s experience. Feature your customers to enable and enhance your connection with your audience. Besides making your customers happy, you will give a face to your company that is valuable for your customers. If you are organizing an event, your goal must be to attract audience to make them aware about your product and convert them into your customers. You can achieve this goal through Instagram as you can provide visuals and location of your events on Instagram. You can promote your event area to show the engaging visual work and also give the location of your event with the help of various online marketing services. 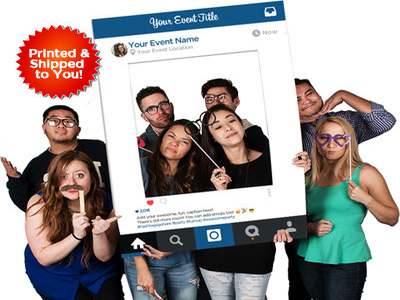 You can reach more people by using Instagram and create interest in the audience to visit your booth at the event. Audience follows the hashtag of the conference and goes to your Instagram shot to locate your booth. Audience finds it very easy and interesting and this makes you stand out from the crowd. I am sure you found it interesting, isn’t it? It is amazing that you can promote your business with such an interesting and fun way with the help of various digital marketing companies So, what are you waiting for? Just go and create your Instagram profile and use all the tactics mentioned above to promote your business. 52 + 541 = ?